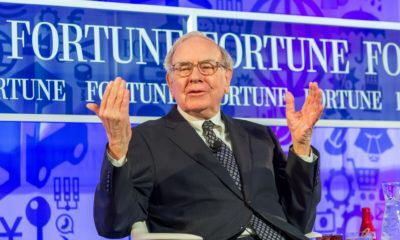 All posts tagged "bitcoin value prediction"
Berkshire Hathaway CEO Warren Buffett expressed his disapproval with Bitcoin, attributing it to speculative trading. 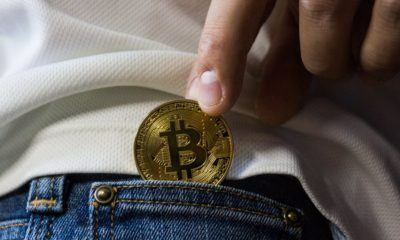 Bitcoin value surges: Will it reach the $5000 level? 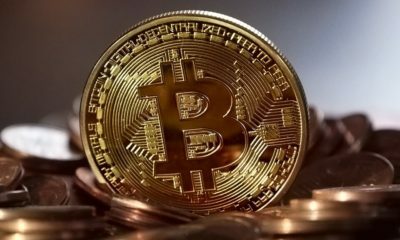 The value of Bitcoins is surging and experts are claiming it could reach the $5,000 level soon.